React Presents and Jam Productions have a newly formed partnership. 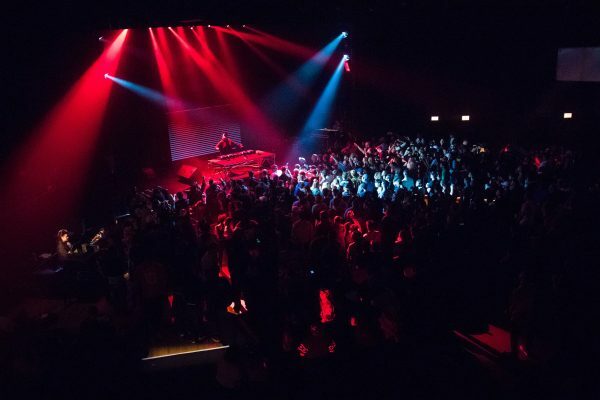 With that partnership, React Presents has started booking the Park West and many other Jam owned venues in Chicago. 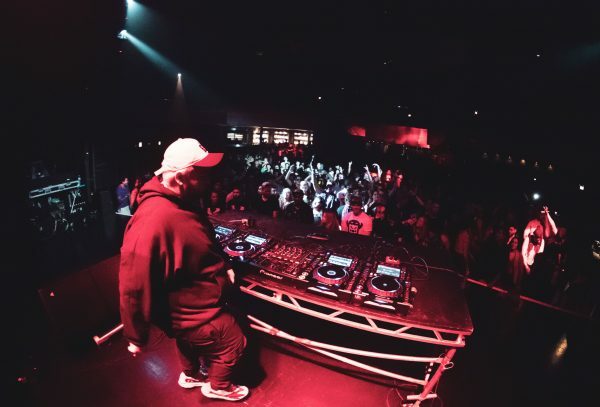 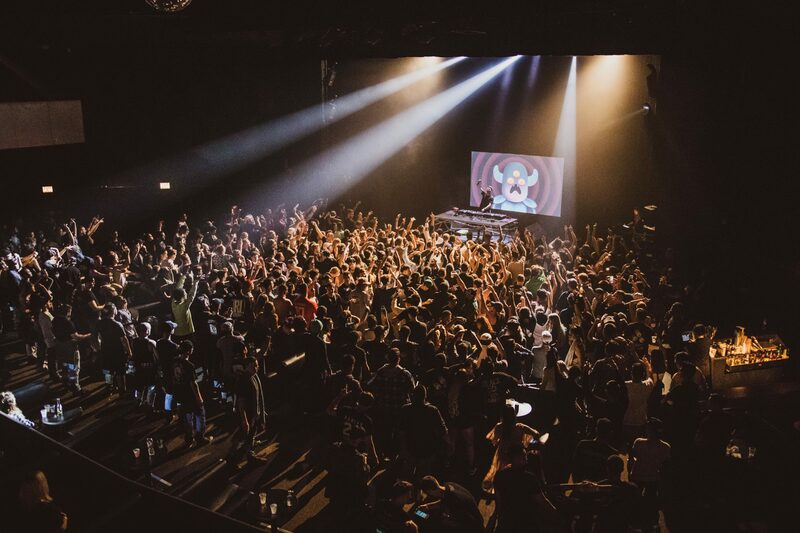 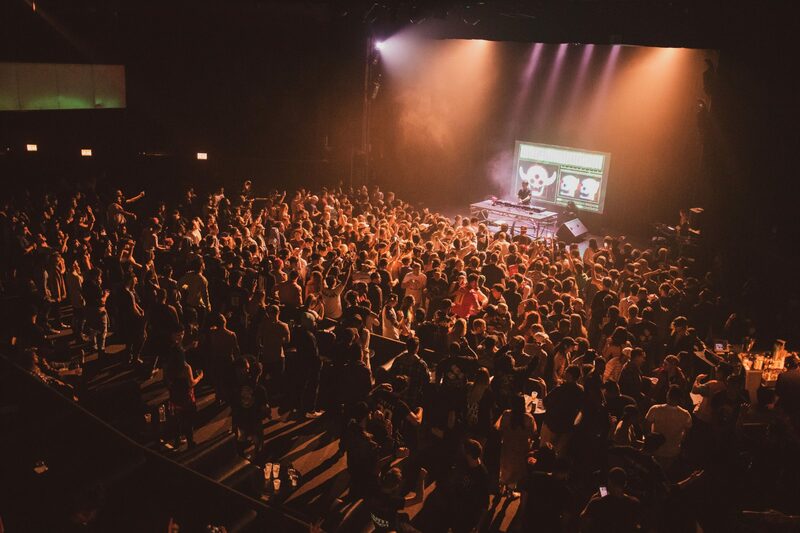 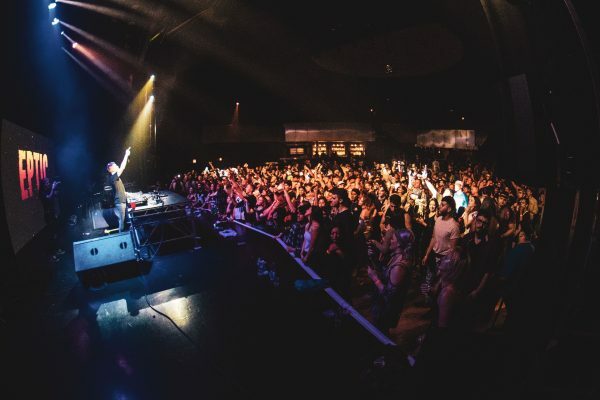 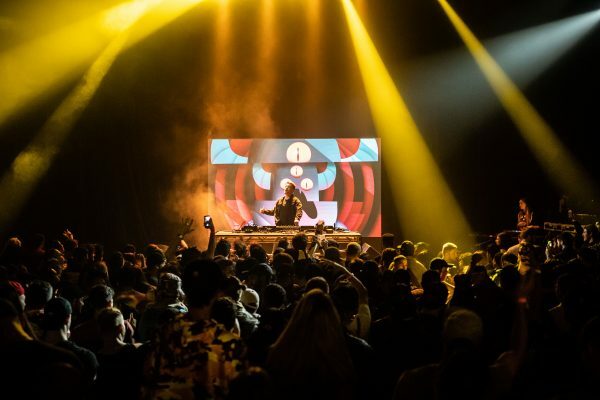 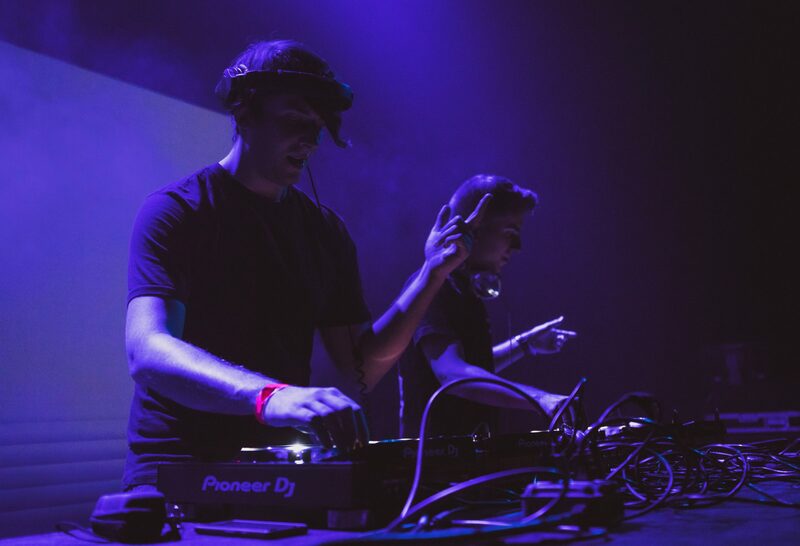 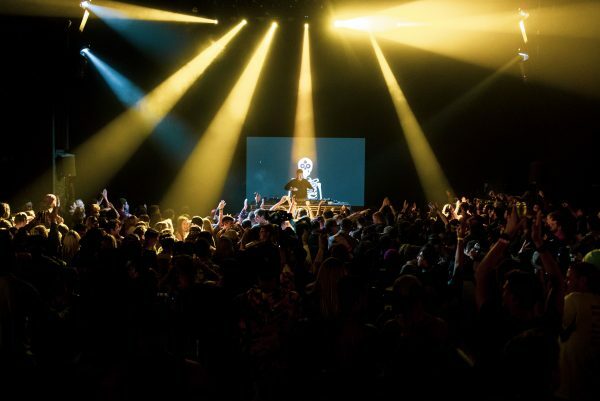 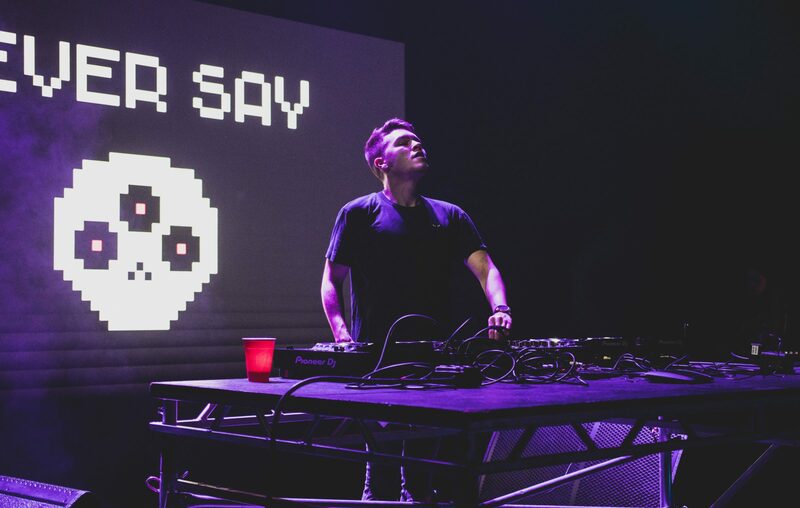 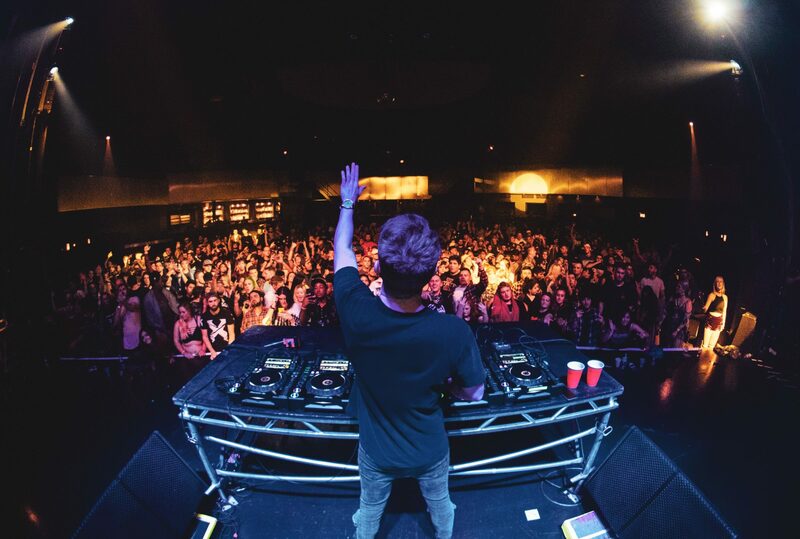 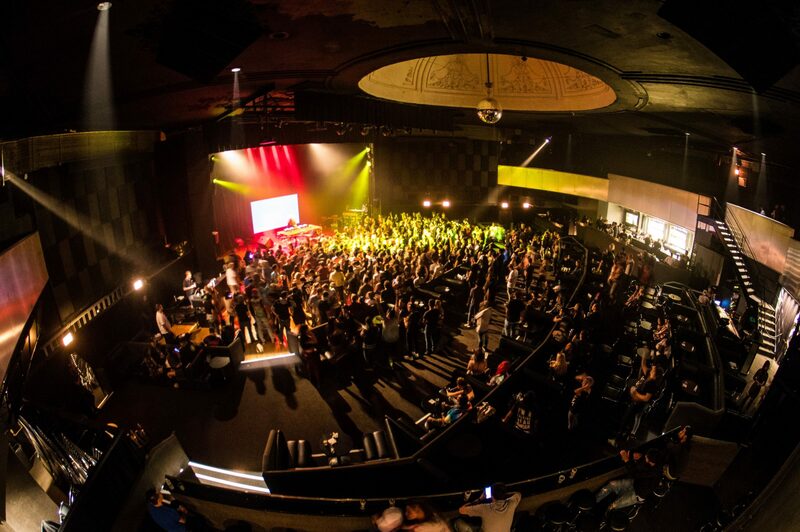 The Eptic show was the first ever React show at the Park West. Pendulum Creative coordinated a 15′ H by 10’W LED wall, backline, and staging while giving production direction to local crew.